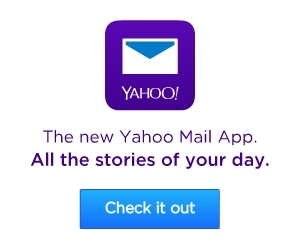 Hmmm... the page that you're looking for isn't here. Try searching above. Teachers Milly and Toby Savill, from south London, fell 700ft into a ravine while driving on the Greek island of Santorini. The bodies of Benjamin Haddon-Cave, 27, and Patrick Bolster, 26, were discovered on the London Overground line between Hackney Wick and Stratford on March 21. Music producer Mr Haddon-Cave, whose sister Jessie Cave played Lavender Brown in the Harry Potter films, was found by officers called to reports of a fire at about 1am. Can we swap places with a baby? 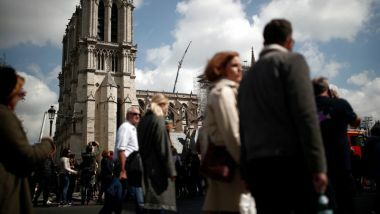 Pledged donations from French billionaires, companies and ordinary citizens for the restoration of fire-ravaged Notre-Dame cathedral are approaching 900 million euros (780 million pounds) after just two days, a reflection of the landmark's resonance in the national psyche. People on social media, both in France and abroad, have expressed frustration that other disasters - from the Syrian and Iraq refugee crisis to the Grenfell Tower fire in London - have not received anything like the same degree of support. The first major donation to Notre-Dame came from Francois-Henri Pinault, the billionaire head of luxury goods group Kering that owns fashion brands Gucci and Saint Laurent. 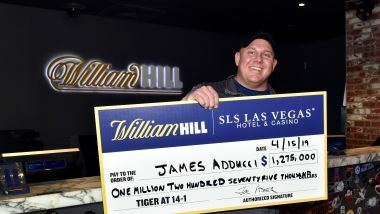 James Adducci, the bettor who won big after Tiger Woods' win at the Masters, reportedly has a lengthy criminal history. The Duke of Edinburgh was reportedly seen driving in the private grounds of Windsor Castle.